We are very grateful for all the help we have got from our advisors! From this page, you can find our primary advisors and instructors. To read more about who have helped us, check our Attributions page, which lists all the valuable help we have got from people inside and outside the universities. 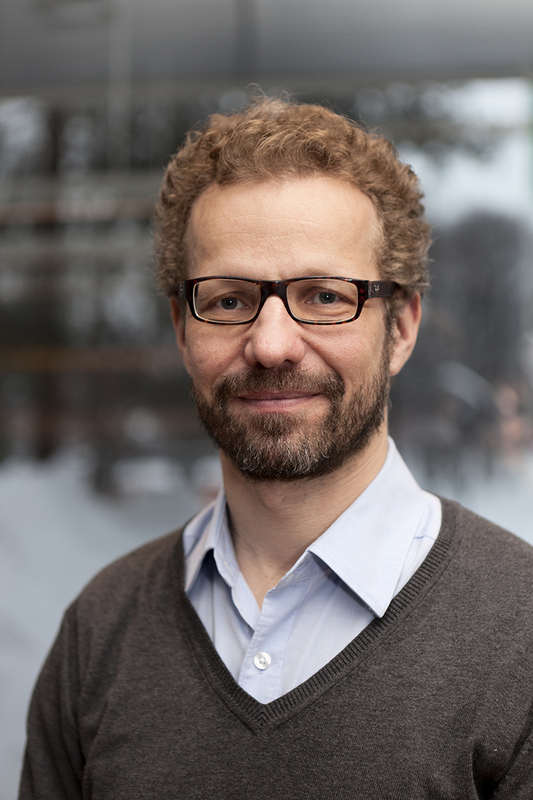 Markus is a professor who leads the Biomolecular Materials group in Aalto University. He is our principal investigator, and was actively involved in our ideation process for approximately two months and he provided us feedback and suggestions periodically. He guided us throughout our entire project and helped us with practical issues. He shared his insights regarding interpretation of our results, wiki and Boston presentation. Heli, a university lecturer in Aalto University, was actively involved in our brainstorming and idea development processes with our other advisors, giving us feedback on the idea and providing us with aspects that we should take into consideration. She also instructed us where to find all the equipment and reagents we needed in the student laboratory, and she helped us with ordering reagents that we needed for our project specifically. Additionally, Heli advised us with whom to contact when we needed to find some experimental materials (e.g. bacterial strains) or special equipment outside the student laboratory. Sesilja helped us significantly with our experimental design and laboratory work. She provided us with some of the important experimental materials we needed for our project, and helped us to design our own DNA fragments and primers etc. Sesilja also advised us on using the equipment we were not familiar with beforehand. She was always there for us if we had problems with our experiments and she supported us in troubleshooting the experiments and analyzing our results.